March 5th for ONE FREE CLASS. Each eight-week Term includes six weeks of Instruction followed by two weeks of Enrichment Classes to help students absorb and refine the lessons. The Enrichment classes at the end of every course are among the hidden wonders of the Taoist Arts Center. The instructors who lead these classes are helpful, knowledgeable and always ready to answer my questions. 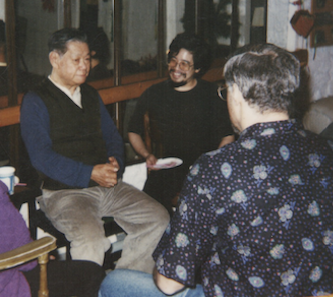 Dinah P.
New Taoist Arts Center Courses begin every two months. You may start at any time.. 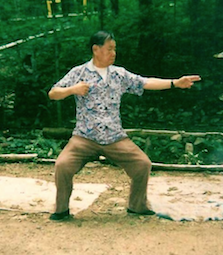 Prospective students are invited to The Taoist Arts Center on the 1st Tuesday night of each term for ONE FREE CLASS.